You can create some flamer design on your nails and use the thin sharpie paint pen/brush to add more elegance to them. 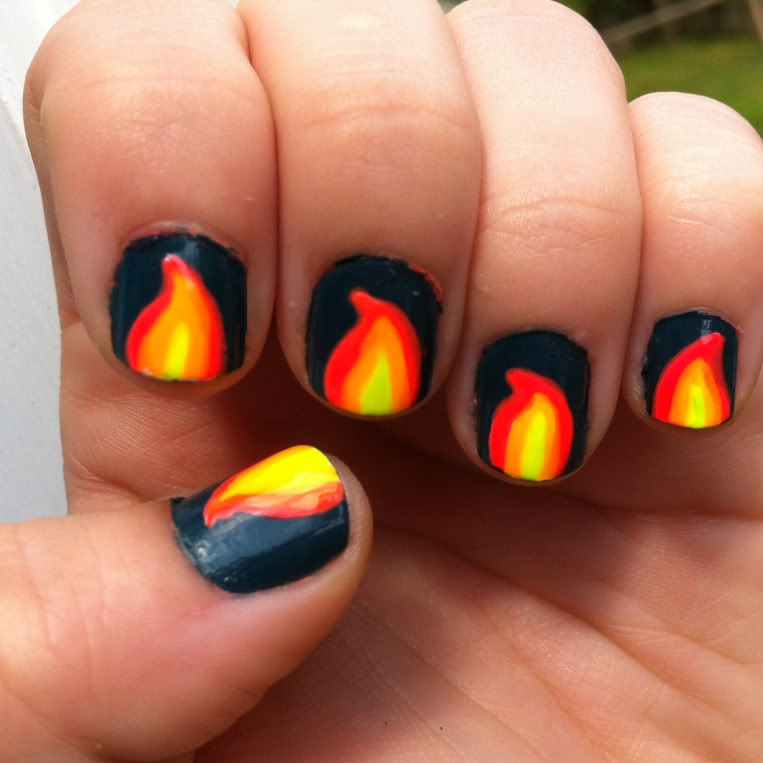 There are many unique designs that you can follow but flames nail art will be stand out really. Make sure that nails are properly shaped before you start the nail art. If you don’t have long nails, you can use the acrylic nails. It is very important to match up the nails with your outfit to look elegant. Are you looking for a unique manicure? If yes, select the flame manicure with bright color. Flames really stand out in splendid light while in low light, flames are more unobtrusive. 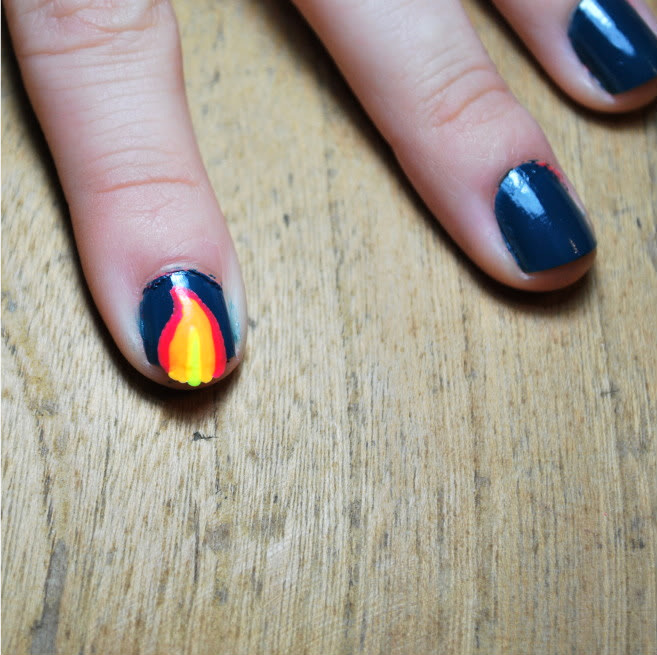 There are three techniques to have a flame manicure. This manicure is very easy to do, just follow the steps. I like to try this in my way. For my version, I have selected blue color nail paint as a base & colors of flames are Red, Orange, and Yellow. 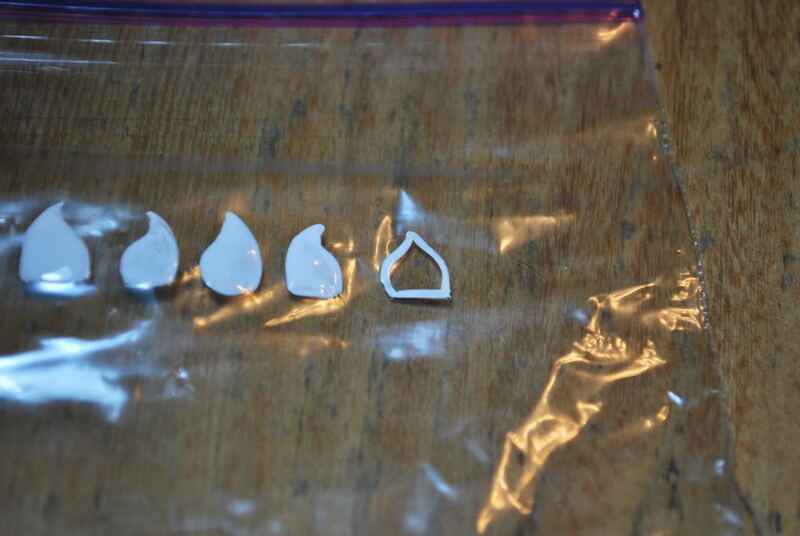 Select the sandwich baggie or whatever size you have quick drying top coat. Draw the small shape of flame onto a baggie with nail art or brush. I selected nail art veneer in white. You can use a thin sharpie to draw the flames also. Estimate the nails first before you start and make sure the flames are enough to fit in the nails. 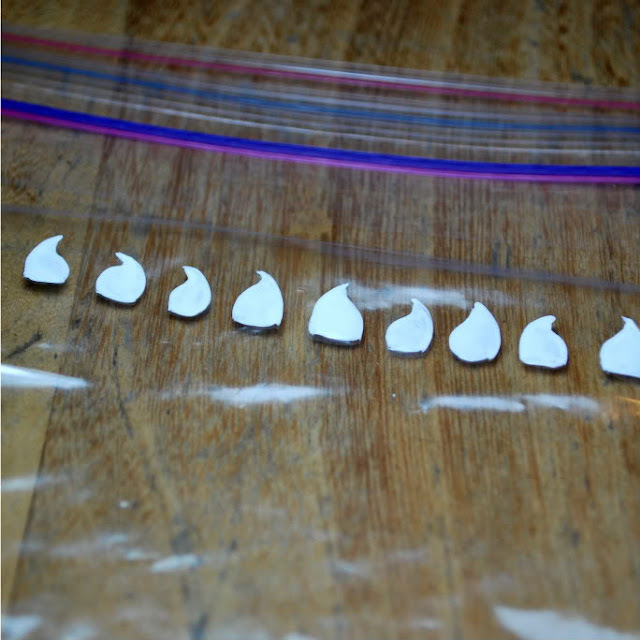 Fill in all shapes and wait till it dries. You can use the hair dryer for quick dry. 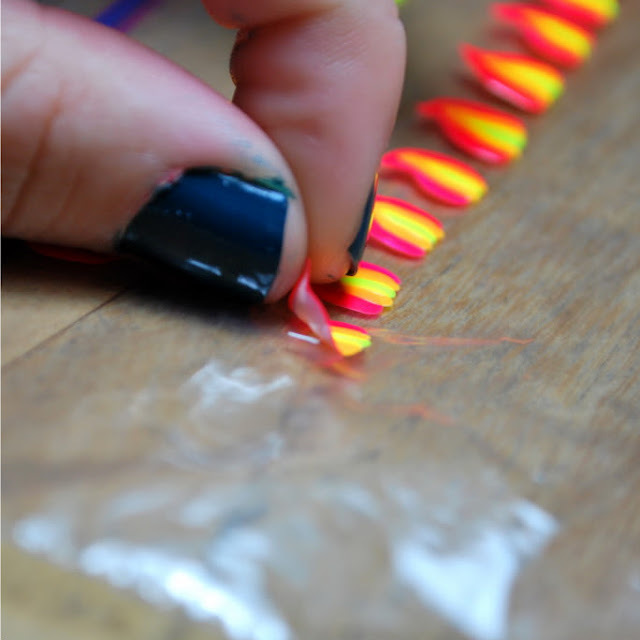 Line the edges of the white fire shapes with red color than line the inside of thin red with orange nail polish to make it brighter.Use the neon yellow nail polish for center fill up. Let the polish dry for 30 minutes! Meanwhile, you can paint your nails with your favorite color. Once the flames have dried, peel it off one by one. Wait for a while if it doesn't come off easily. Place the one flame in the center of the nail. Just pull it and place again in case if you misplace it. Rub that flame design and smooth out. Slowly clear the part that hangs off the nail then covers the fast drying top coat and it’s done! Have you seen fingernails that are adorned with beautiful flamer designs? If you want then maybe you are wondering where the idea comes from and how to do it. Here is the information that you can use if you’re not familiar with it or require little bit more details. 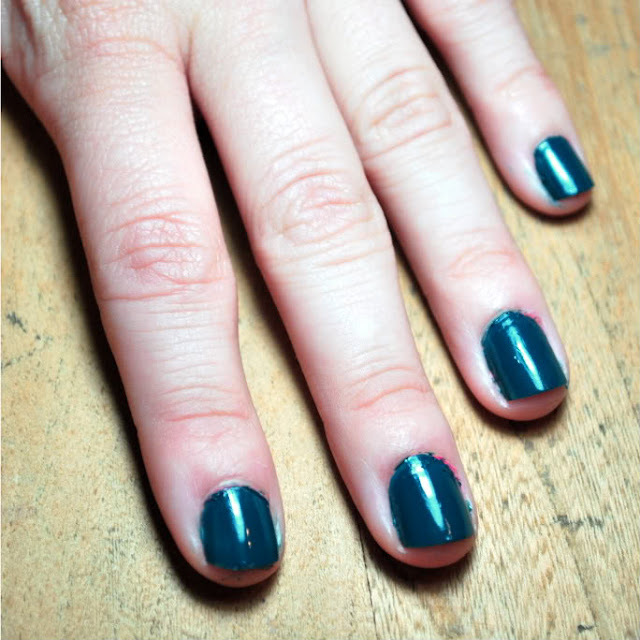 Apply the base coat gently and paint the nail with black color in such a way that to get a fairly thicker layer. For a flame, select the three colors. Here, I have selected three shades of radiant are frolicked purple, shimmery pink and red. Take the piece of scratch paper and a just little dab of each. Apply the circular drop of each shade and spread it in the shape of flame with help of toothpick. Repeat the alternate kind of between a couple of each to make it vibrant. You can give the touch up if there are spots. Wait for a while to dry it and apply the drying coat. Do you want stylish flame nail paint in few minute? Yes, you can do it even if you have already nail painted. Just select the two contrast color for the flame. Here, I chose yellow and red for the flame color. 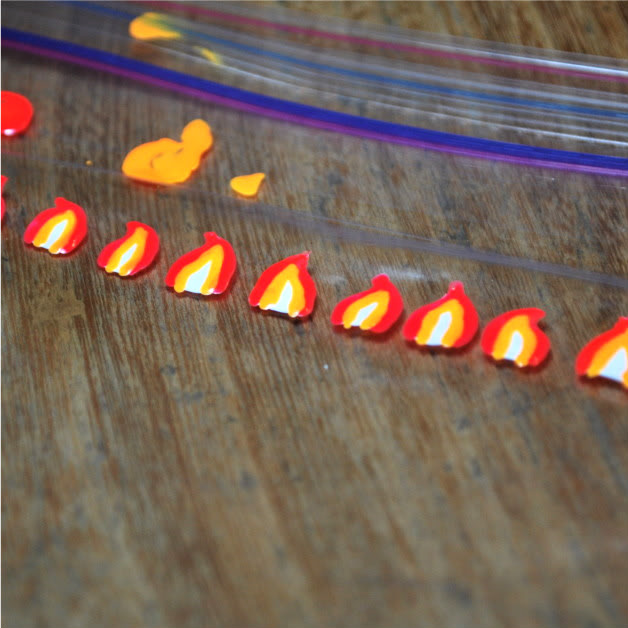 Apply the red color as the flame on the base coat in the shape of a flame and repeat it alternatively. Once it was done, start with yellow color and apply it in between already done. Wait for a few minute to dry then apply final drying coat. It is a very quick way to do and useful during the traveling.